Don tells us a little about himself and his background. 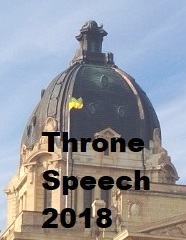 All contents are ©2019 Don Morgan, MLA Saskatoon Southeast unless otherwise noted. Generation v3.1 Site design ©2019 Kontakt Consulting.